Enter your information below to learn how you can start accepting ACH payments through your business. When you sign on with EPS, one of our customer service team members will walk through your contrat with you, covering every detail, answering every question you may have. When we’re done, you’ll have complete understanding of what to expect on your first statement. We will help you understand every line that is in your statement and help you make any changes for handling payments. ...and even if you’re not an EPS customer! 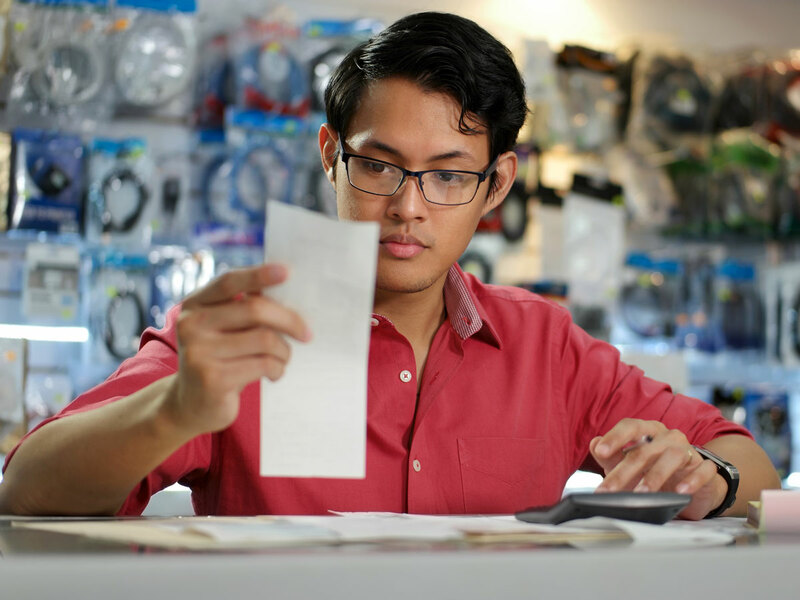 One of our team members would be glad to review a statement from your current credit card processor with you. There may be opportunities for improvement, and we’ll help you identify them. You can use that information to negotiate a better deal with your current provider or to make the decision to switch providers. It’s up to you. Start the process here. *Certain restrictions apply. Subject to underwriting and account approval. Volume limitation up to 50K in processing. Price match requires 3 months of complete statements.